In 2014, the new Junior Cycle was introduced into Irish schools. This new Junior Cycle places the student at the centre of the learning process. It allows for new ways of learning and a broader range of skills to be properly assessed. Eight key skills permeate across the entire curriculum and are embedded in lessons. The twenty-four statements of learning describe what your daughter should know, understand and value having participated in Junior Cycle. 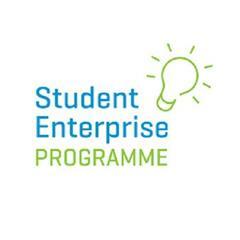 St. Leo’s College will ensure that all statements of learning feature in the programme offered to our students. All subjects are being revised and updated. Each one will have its own specification replacing what was previously known as a syllabus. Each specification describes the learning that takes place as part of the student's study of a subject in Junior Cycle. By 2019 all new subject specifications will have been introduced. Students can study a maximum of 10 subjects for the JCPA. Classroom Based Assessments (CBAs) provide students with opportunities to demonstrate their learning and skills in ways not possible in a pen and paper examination, for example, their verbal communication and investigation skills. CBAs will be undertaken in subjects and will be facilitated by the classroom teacher during a defined time period within normal class time and to a national timetable. Students will complete one CBA in second year and one in third year. 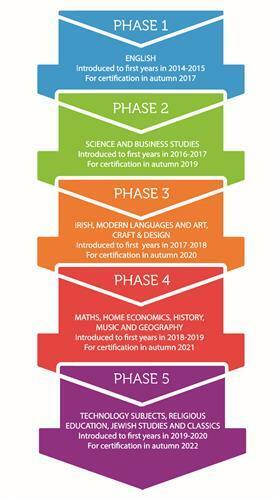 Schools may offer short courses on their Junior Cycle programme. A short course is designed for approximately 100 hours of student engagement across two or three years of the Junior Cycle. Students will have the opportunity to engage with a range of other learning experiences in St. Leo’s College as part of their Junior Cycle Programme and these can be recorded on the JCPA. Other learning experiences play a critical role in ensuring that students are provided with a broad and balanced educational experience. These may be in curricular, extra-curricular, volunteerism or school community based.